Cleaning the cartridge inside your tap can help prevent limescale and particle build-up which, over time, can affect the flow of water. 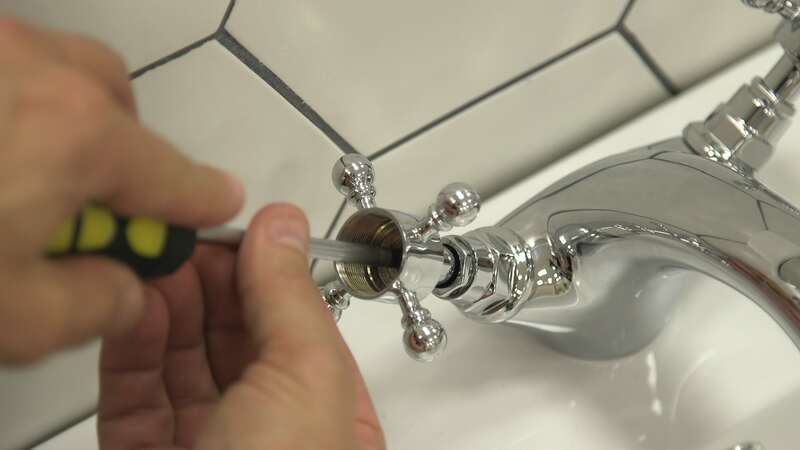 In the first of our Modern Fixes articles, we’ll show you how to clean a tap cartridge. 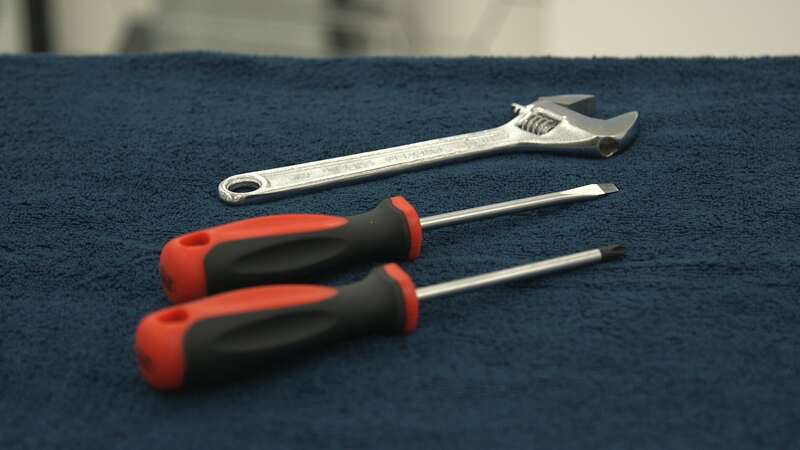 It’s really easy to do and could help improve the performance of your tap. For demonstration purposes, the tap used in this video is The Bath Co. Camberley basin mixer tap. 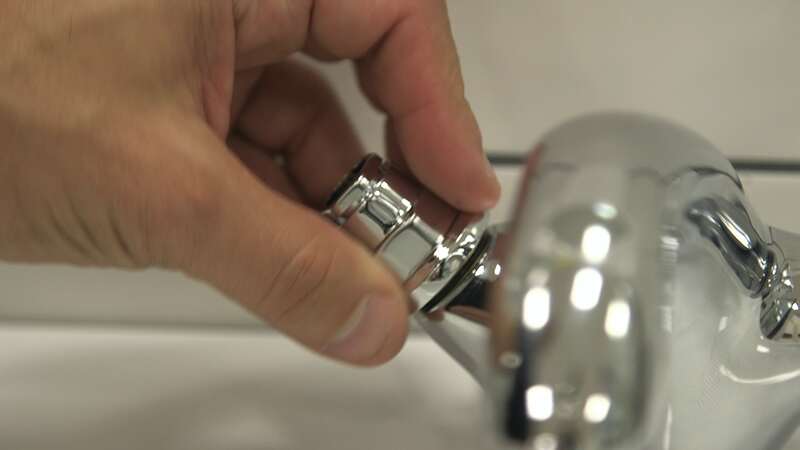 Remove the tap head using the screwdriver and then the cartridge retaining nut underneath. 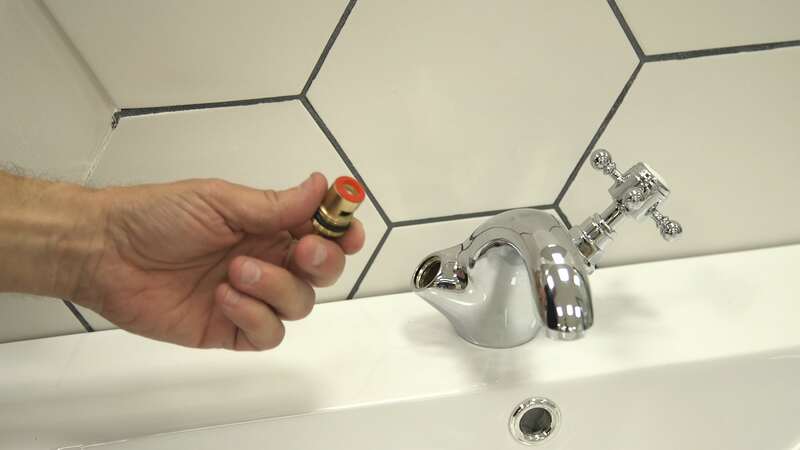 Using your spanner, take out the tap cartridge. Soak the cartridge in a mix of half vinegar and half water for 10 minutes. 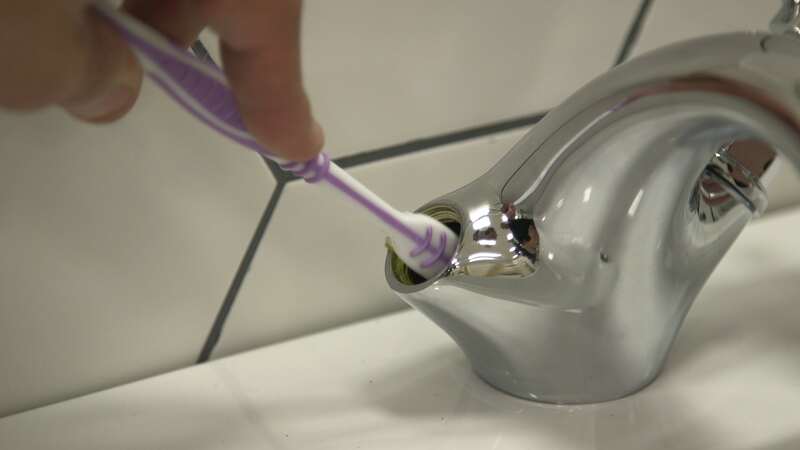 Take your old toothbrush and gently clean the inside of the tap. Give the cartridge a scrub, rinse with fresh water and pat dry with a clean cloth. Put the cartridge back into the tap and replace the cartridge retaining nut. 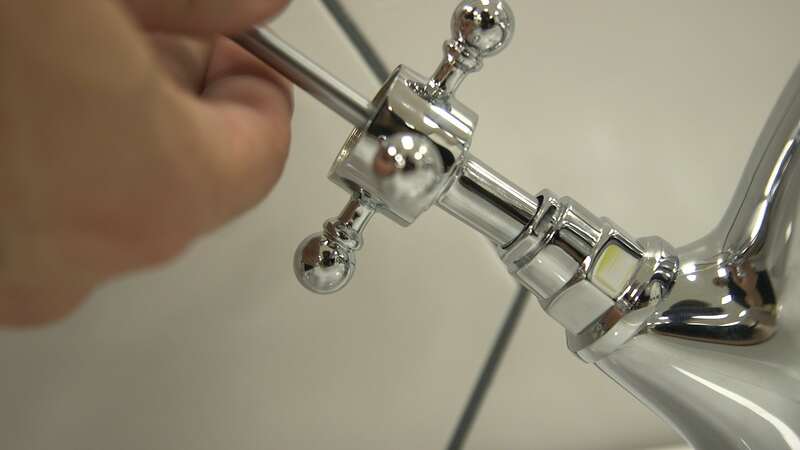 Finally, screw on the tap head ensuring not to overtighten. Congratulations, you’ve now cleaned your ceramic tap cartridge. You’ll find loads of great bathroom advice at VictoriaPlum.com, including DIY advice for installation and maintenance. Check out our Switches and Fixes hub for more easy tasks that’ll help improve both the look and functionality of your bathroom.